Chairs for Wedding, Parties, and Function now sold at Decor Essentials. Wholesaler of Wedding Chairs such as the Tiffany Chairs for sale and the Wimbledon Chairs, Phoenix and Steel Chairs. 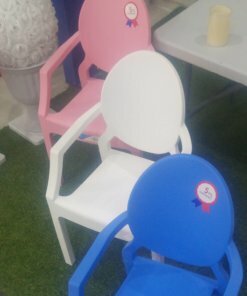 We supply Derby Chairs and Coutour Chairs to Hospital and Waiting area. 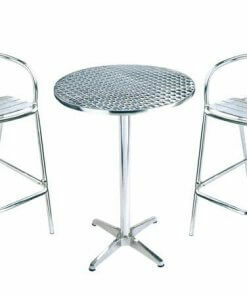 We also Supply Chairs to Conference venue and Event Co-ordinator across Africa. Are You Ready to Make Money in the Events and Catering Equipment Industry?